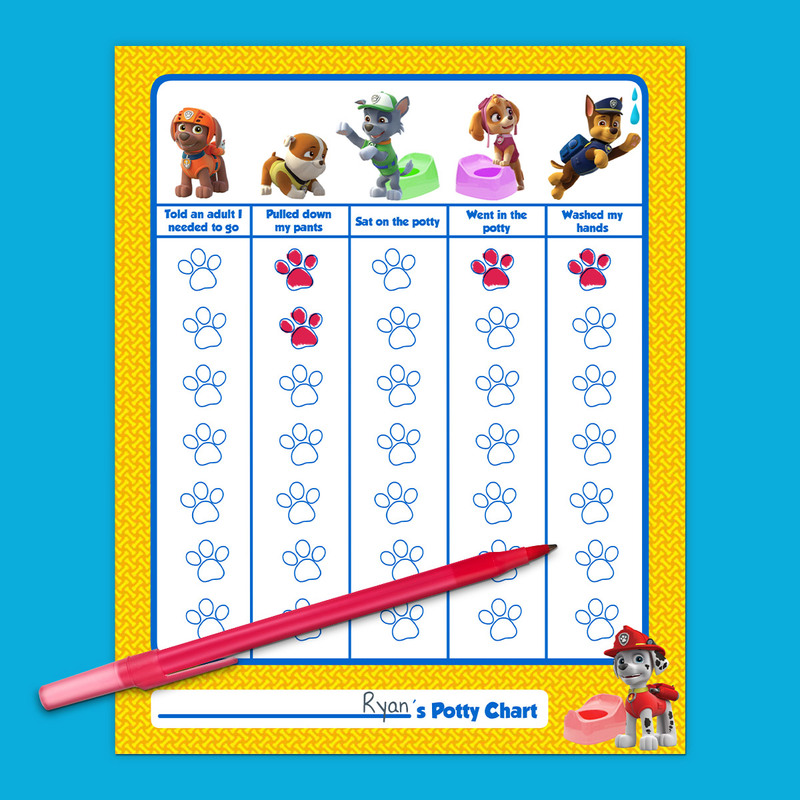 This free printable potty training chart teaches and rewards kids with a big "paws up!" 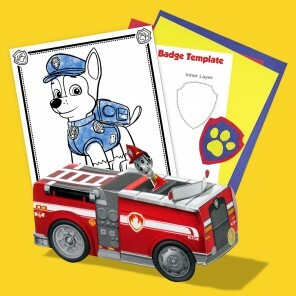 No job’s too big, no pup’s too small! 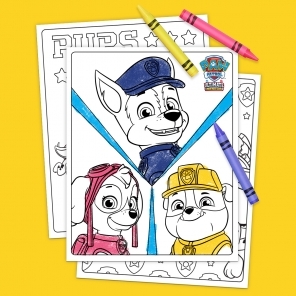 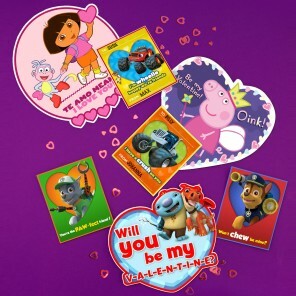 Print this PAW Patrol printable and color in one of the paw prints each time your child successfully completes a bathroom task. 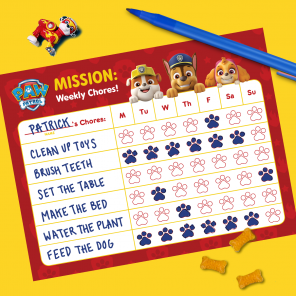 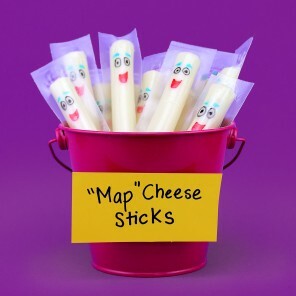 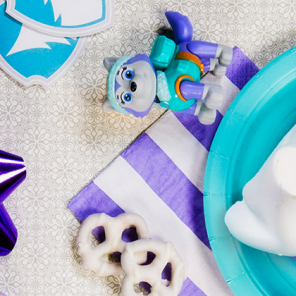 Kids can track their progress and leave diapers behind with their favorite pups.